Pekalongan Batik has its own signature that very well known by many Batik lovers. 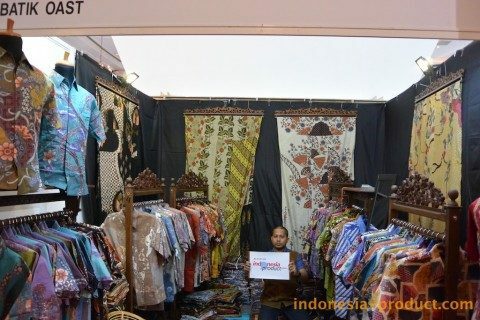 Moreover, Pekalongan has been known and established as one of Batik culture downtown. Batik Oast is one of Batik workshop which offers unique and fashionable Batik products. Some of Batik Oast products are all kind of Batik fabrics and clothes in various models and techniques (print, stamp, drawing). All products here are hand-painted by skilled craftsman in Central Java. 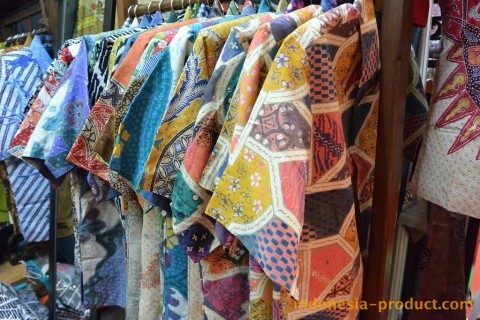 In addition to batik cloth, Batik Oast also provides various kinds of batik fabric with unique batik motifs from various regions in Indonesia. The batik fabric in the shop has made by the skilled craftsmen workshop from Pekalongan, so the quality is very concerned and the quality guaranteed. The workshop of Batik Oast is full with orders of Pekalongan Batik cloth because this workshop serves batik clothes for the official school uniform and office uniform in Central Java. Besides on that, this workshop also supplies drawing batik, silk batik fabric, and batik shirt both for men and women. The products of this workshop have been famous in Pekalongan because the color of this kind of batik is so bright and suitable for adults and students. Batik Oast also has committed to develop a local batik craftsmen, achieve Indonesia cultured society with the use of elegant batik, preserve cultural heritage.